Our third president, Thomas Jefferson, played a big role in the repeal of an unpopular whiskey tax back in 1801, so it's no surprise that his face is emblazoned on bottles of bourbon and rye whiskey. 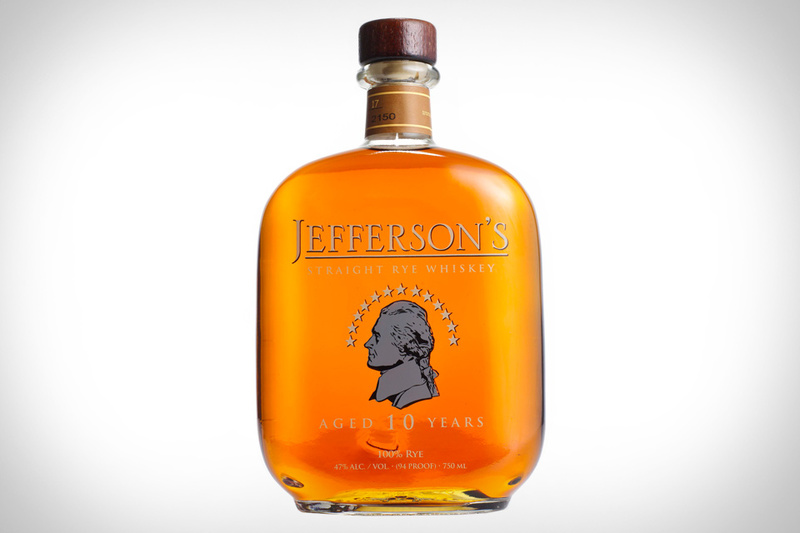 Jefferson's Straight Rye Whiskey ($33) not only borrows his name and face, but boasts a taste that's impressive as well. It's aged longer than most Ryes at 10 years, and is one of only four that can claim to be 100% Rye. It also has dibs on a sweet but spicy taste with a very smooth finish. A presidential addition to any well rounded liquor collection. Who doesn't love a good, stiff drink? We certainly do, and want to feature more great beer and booze here on Uncrate. 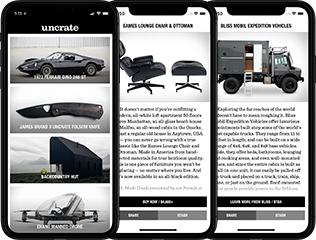 If you're a brewer or distiller and want to be considered for coverage on Uncrate, send an email to booze@uncrate.com.